Me and my daughter Chelsea went strolling around at SM LANANG PREMIER, then we chanced upon a store that allowed their customers to make their own stuffed toys. 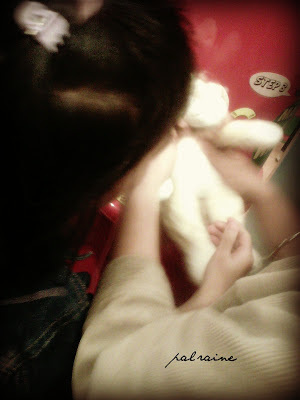 My daughter was so happy to see different kinds stuffed animals on the store, thrilled and excited to have one. 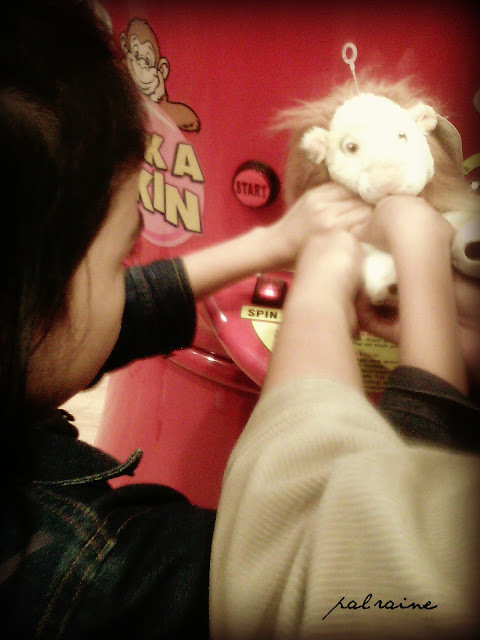 I made her pick an animal to be stuffed and she chooses this LION. 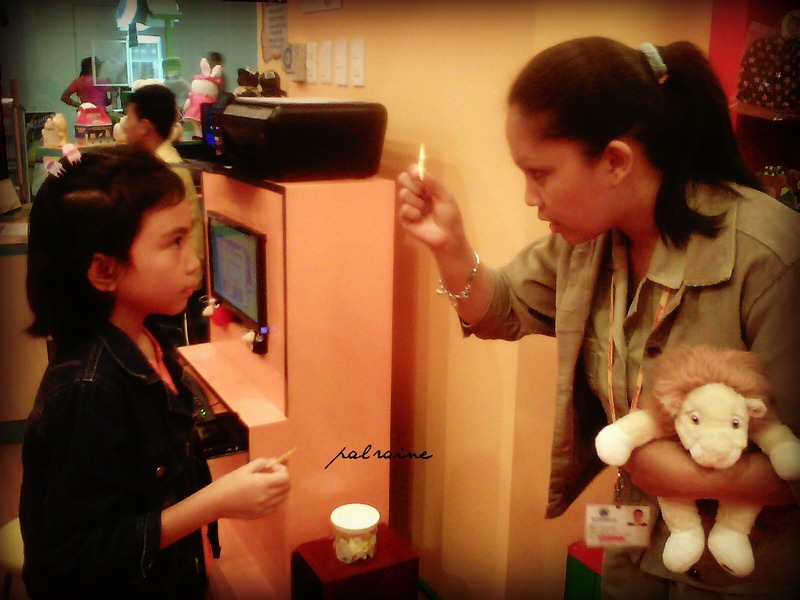 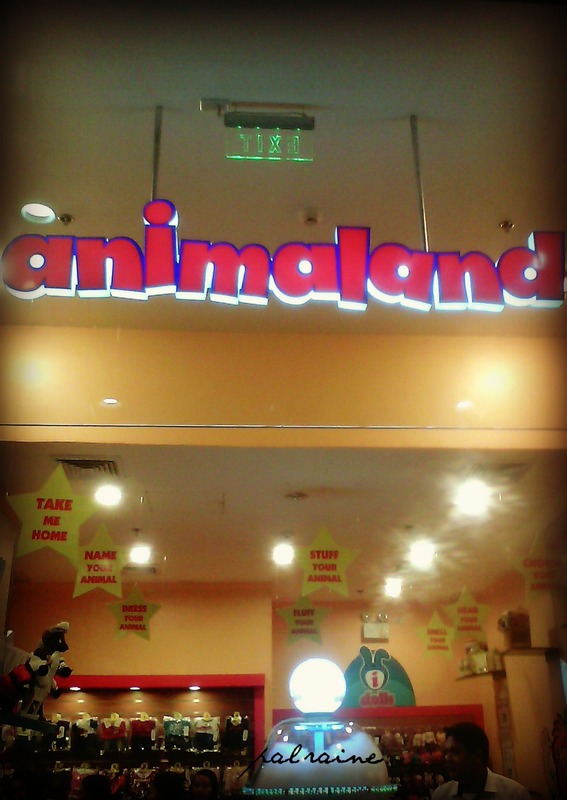 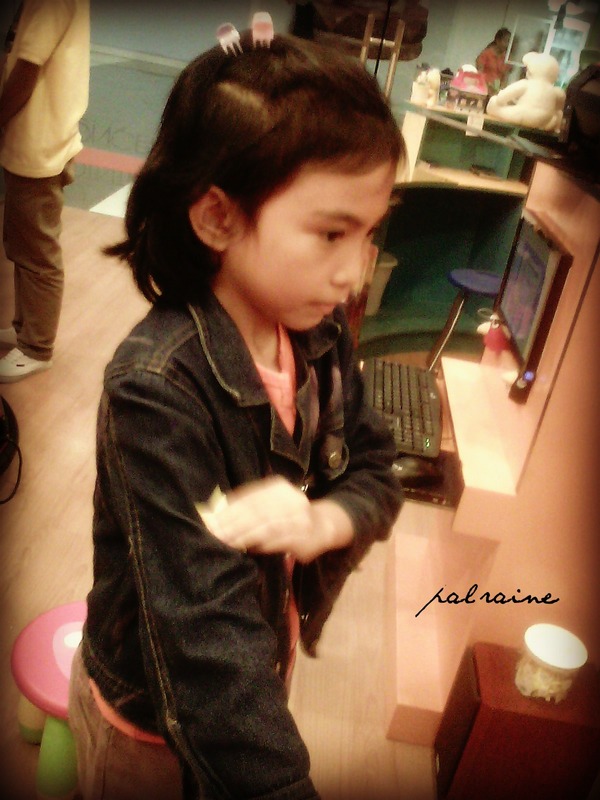 With the Animaland friendly staff assisted my daughter on the STEP by STEP Procedures on HOW TO MAKE A STUFF ANIMALS. 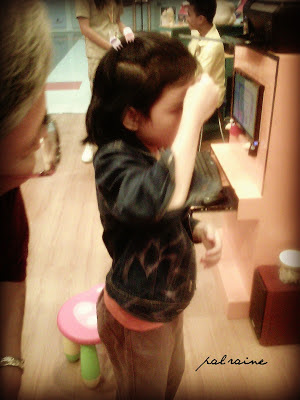 Really made her more excited to experience a great activity on how to make her own stuff toy. 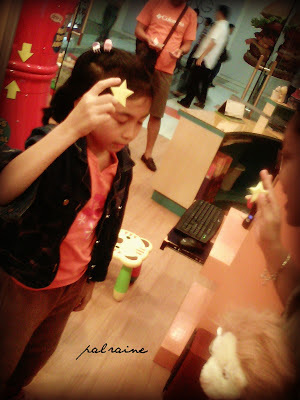 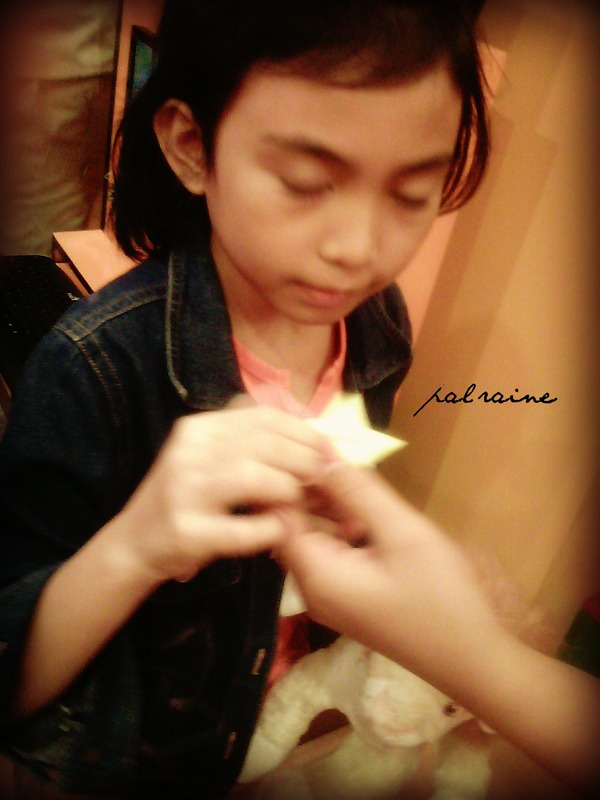 After the stuffing she was advised to pick a STAR and MAKE A WISH. 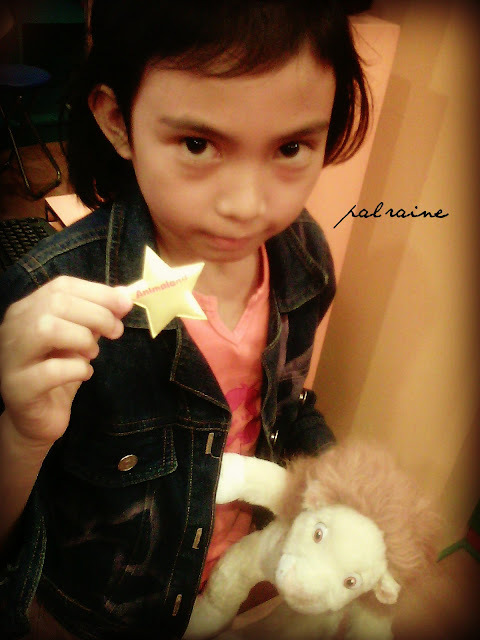 Then the STAR was put inside her stuffed lion, as the LIONS HEART. She was made to DRESS HER ANIMAL. Because its Christmas time she chooses SANTA CLAUS costume. 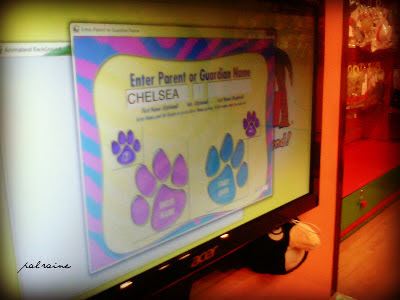 It doesn't end there, you have to NAME YOUR ANIMAL. 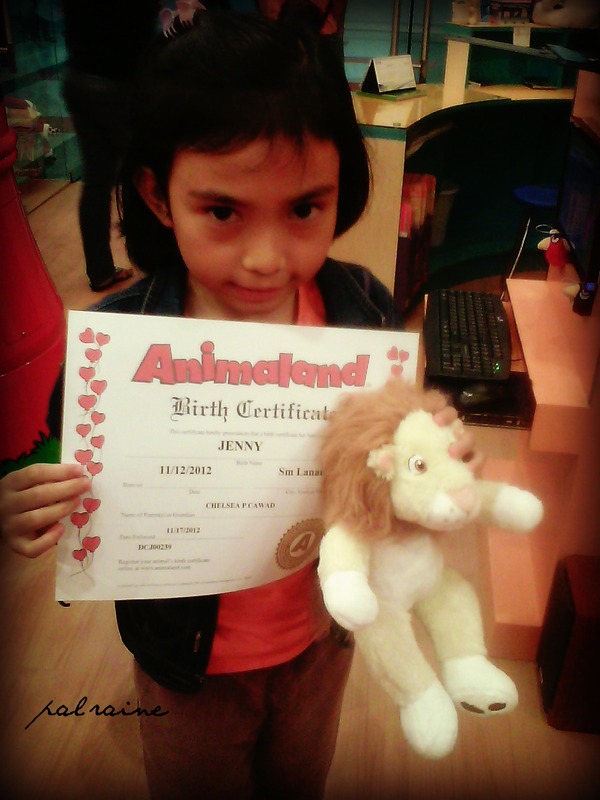 Animaland is a corporation. It's concept of being able to spread love and joy through stuffed animals lovingly created by each of their customers. 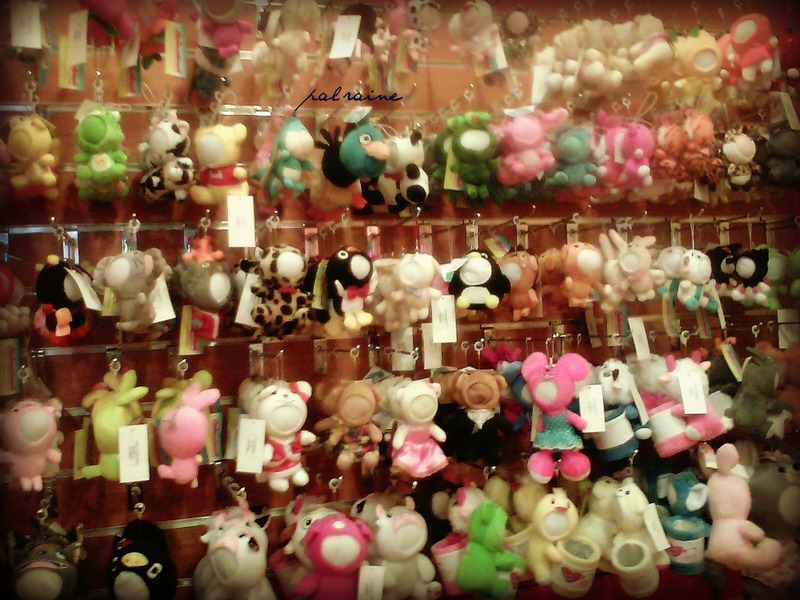 Aside from the cuddly stuff toys, among Animaland's head turners are 3D Photo Dolls. 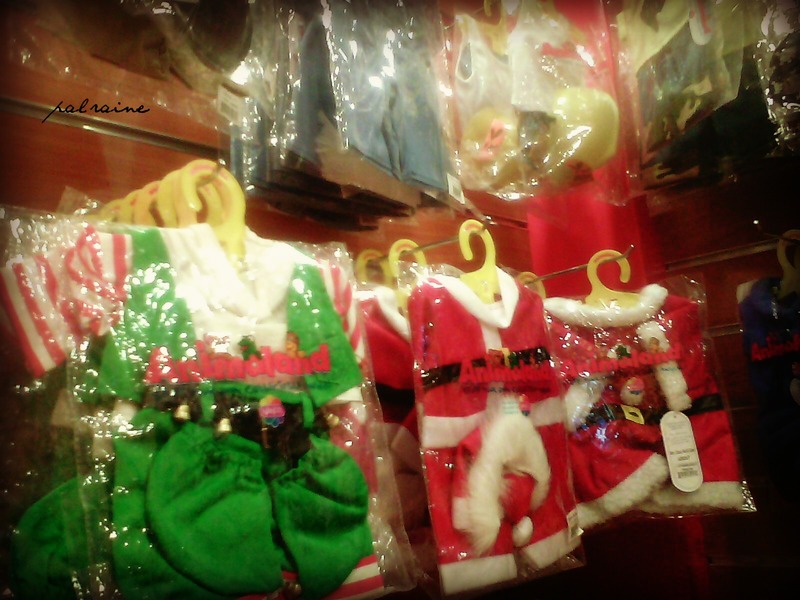 Since it was nearing Christmas, the first outlet was a huge hit, specially now that people are in search of Christmas gifts. 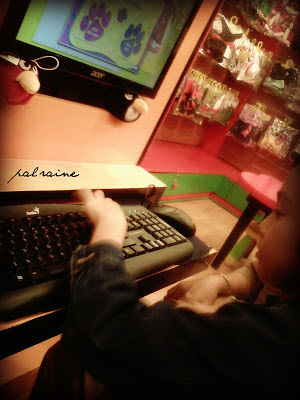 It is located at the 2nd floor of SM LANANG PREMIER. 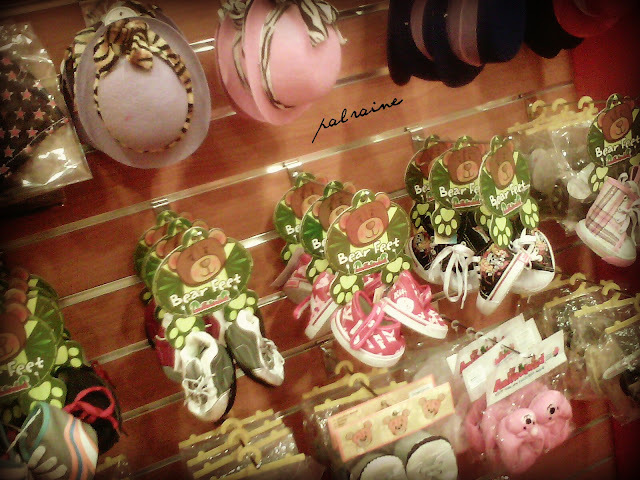 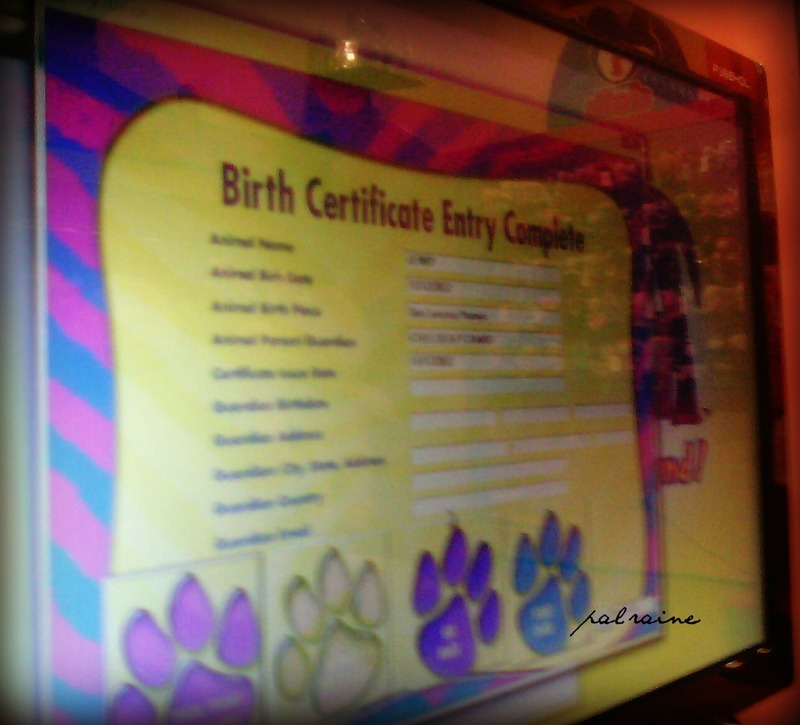 If you are interested in opening an Animaland Stuffery shop, please visit HERE. Special thanks to Mr. And Mrs. Joven Nacario for making Chelsea's wish do come true.